A vintage of exception for a know-how of exception. 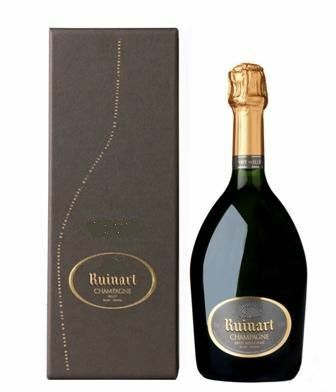 This is the way we could characterize this fine and prestigious champagne. The mouth is complex, endowed with a very beautiful structure that emphasize well the ample attack and finale . As in the nose, the marine notes support those of white and yellow fruits as the crunchy pear or the quince.